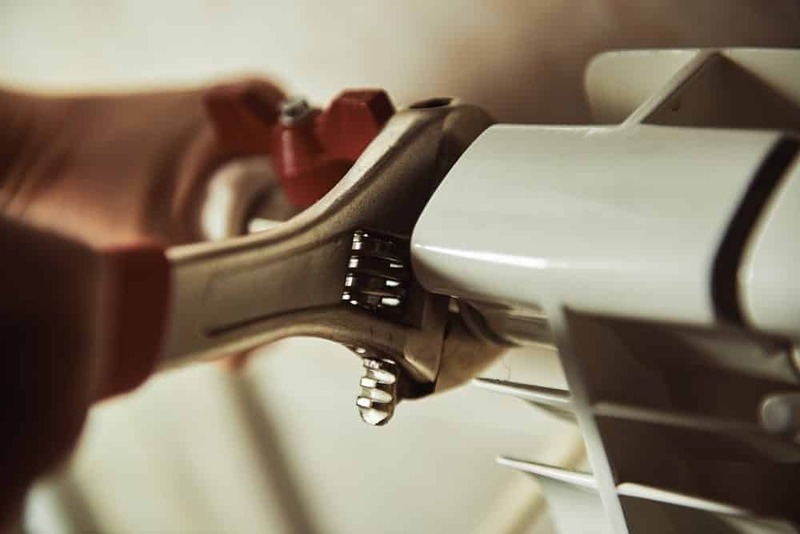 With the most high-tech tools, training and products on the market, our professional team can quickly diagnose and fix any clogged, leaking or broken unit. Any of these problems may prompt you to call for solutions and repairs. 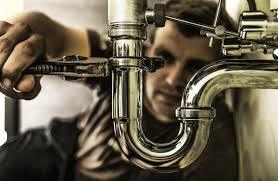 Various garbage disposal problems may prompt you to call for solutions and repairs. Having a garbage disposal allows you to dispose of most food waste easily. While it does add convenience to your kitchen cleanup, there is the possibility of it leaking. Leaks commonly occur when the connection between the sink drain and the disposal isn’t a tight one. In many cases, the drainpipe from the dishwasher is connected to the disposal. This drainpipe will remove any excess food debris and water from the dishwasher into the disposal, and is an additional spot for leakage. Depending on the age and use of your garbage disposal, it could be worn out, damaged, or it might have been knocked out of its normal position. Inspect the body of the disposal and look for any cracks or wet spots on the body of the unit. If you see that the disposal is cracked, the entire unit might be headed for a complete garbage disposal replacement. Garbage disposals live underneath the sink alongside most of the cleaning supplies in your home. If the disposal has been knocked or bumped into, it could have shifted out of place. If that is the case, call us for garbage disposal repair. Never dispose of starchy, stringy, or sticky foods like potato peels, eggshells, or coffee grounds. Regularly freshen your garbage disposal by grinding pieces of lemon peels and ice cubes. Try treating your disposal on a monthly basis with a vinegar and baking soda mix. Following these helpful tips can keep your disposal running smoothly and prevent the need for garbage disposal repair or even a complete garbage disposal replacement. Garbage disposals are very common installations in most homes and apartments and are used for disposal of food waste through the sewer system by shredding food into small enough pieces to safely pass through the system. Longer run times – It seems like it is taking longer for your disposal to break down food items that used to be disposed of much quicker. Odor in sink -When you are running water or washing dishes and you begin to notice a growing or persistent odor, it could be an indication that the disposal is failing. Small flies – If you happen to see small flies in and around the drains, it is a good indication that food is getting caught in the disposal and not being fully broken down (a food source for the flies and insects). Humming sound – When turning on the disposal, if you are hearing a constant humming sound the disposal could be stuck or possibly have a burned out motor. Either way, turn off the disposal and give us a call to discuss. Water backing up – This could be a garbage disposal issue and possibly more. When you want affordable drain cleaning that guarantees your plumbing repairs will be done professionally, make us your first call. 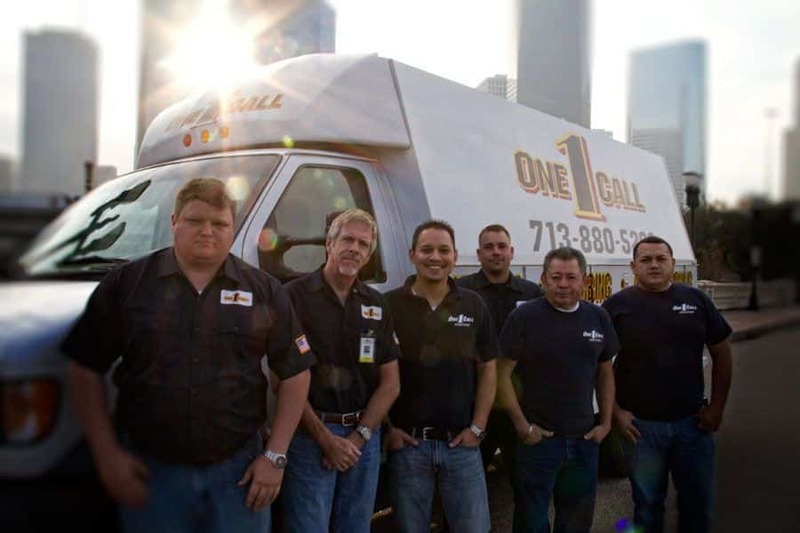 You will find our Houston plumbers to be friendly, thorough, reliable, and safe.